The sponsored walkers called for help as daylight faded after they took the wrong route off Ingleborough on Tuesday. The man and woman, both aged 21, called police who alerted the Clapham-based Cave Rescue Organisation. The team’s duty controller rang the pair and also sent a PhoneFinder link to their mobile, which confirmed they were at Gaping Gill. 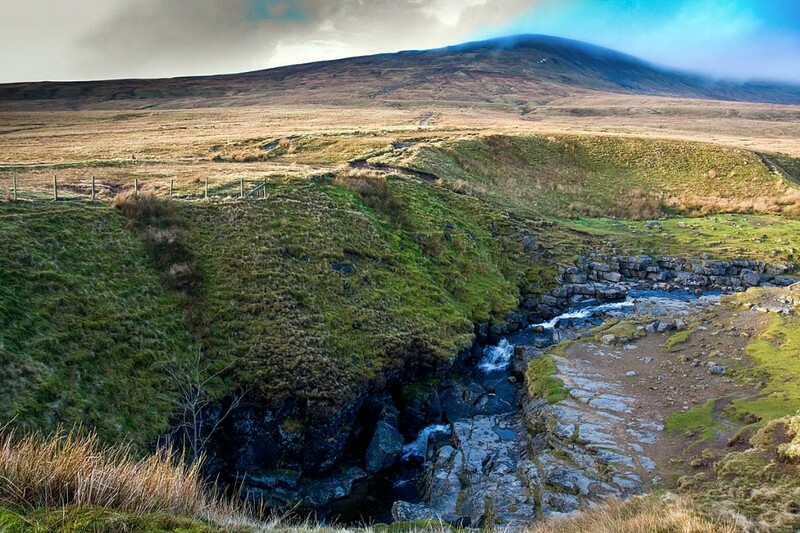 A team spokesperson said: “A small CRO team drove to just below Trow Gill, then walked up to Gaping Gill. “After confirming that both walkers were only a little cold, they loaned them lights and escorted them back to the Land Rover for the run down to CRO base.